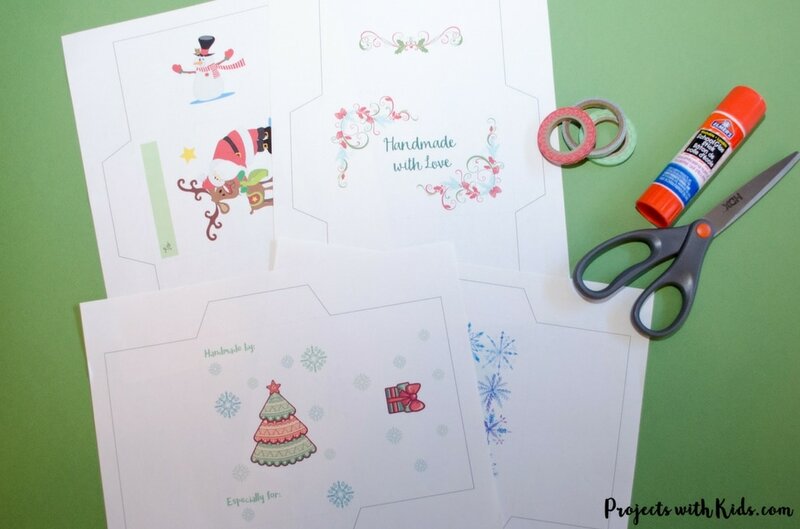 These free printable Christmas gift envelopes are so adorable and perfect for wrapping up your handmade gifts this holiday season! 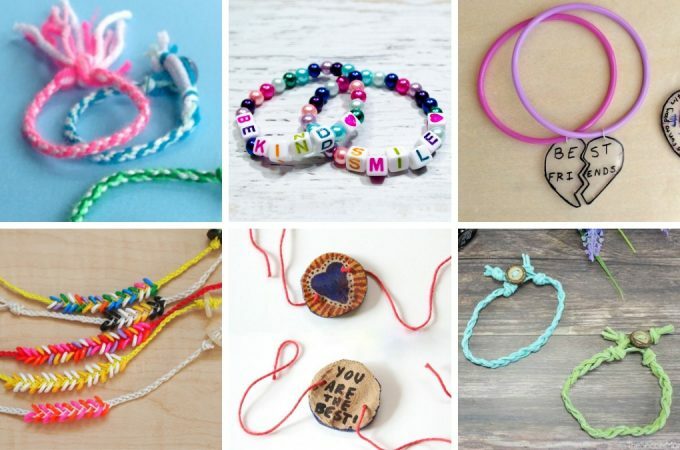 They would be perfect for your smaller handmade ornaments and keepsakes. 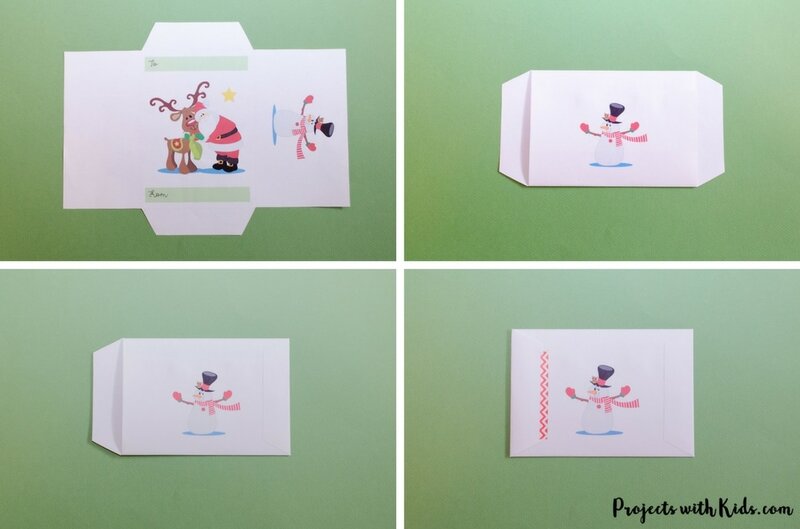 Each printable envelope measures around 5.5 x 4 inches after it has been folded and glued. Handmade jewelry gifts like these lava bead diffuser jewelry sets or these sparkly stamped polymer clay necklaces fit perfectly inside these awesome envelopes. No other wrapping paper or gift tags are needed, just place your beautiful handmade gift inside and you’re done! 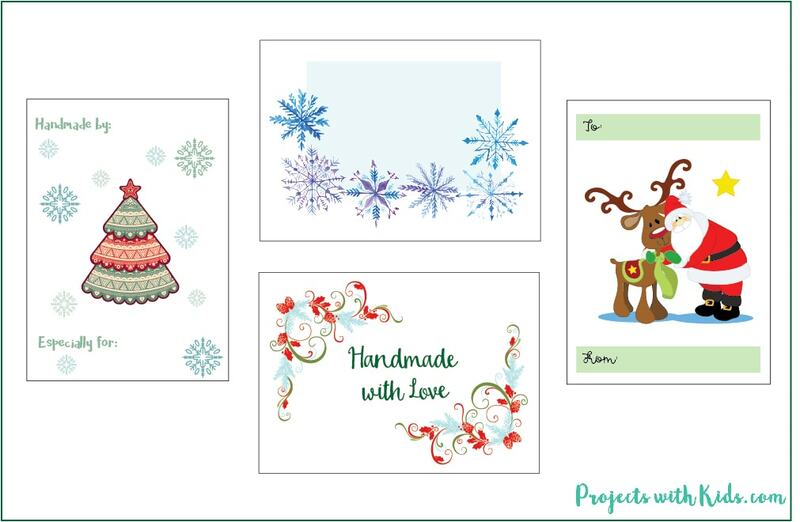 Click here to sign up for my newsletter and get instant access to my library of FREE printables and download your gift envelopes plus check out all of my other awesome free printables in my resource library like notepaper, doodle pages & color in postcards. This post contains affiliate links, which come at no cost to you. If you would like more information please review my disclosure policy here. Thank you for helping to support Projects with Kids! Your printed envelopes. We have this printer and love it! 1. 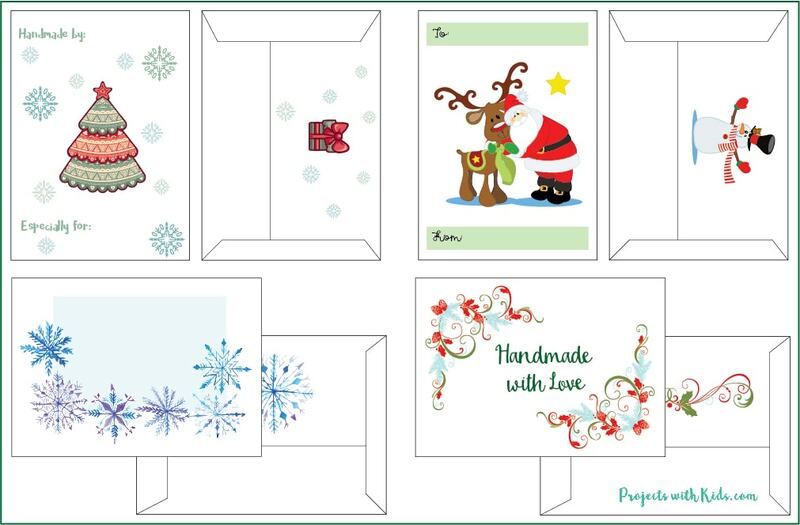 Print out your free printable Christmas envelopes on thicker cardstock. If your printer doesn’t print on thicker paper, you can easily take your PDF to your local print shop. 2. Cut out along the solid lines and fold along the dotted lines. 3. Fold over the side flap and glue. 4. Fold the bottom flap up and glue. Make sure to press down on the flaps after you apply the glue to help the paper stay flat. 5. Write your message on the front of the envelope and place your gift inside. 6. Fold over the top flap and secure with some washi tape (optional). If you don’t have any washi tape, you can always just use regular tape, glue, or simply tuck the flap inside. 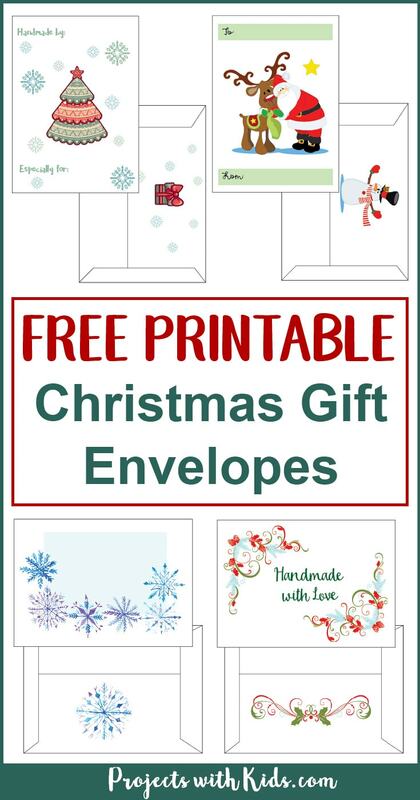 Your adorable free printable Christmas gift envelopes are all finished with your beautiful handmade gifts and ready for someone special. We have used these to give some of our handmade ornaments as gifts, these easy kid made wreath ornaments with paper straws fit perfectly inside. 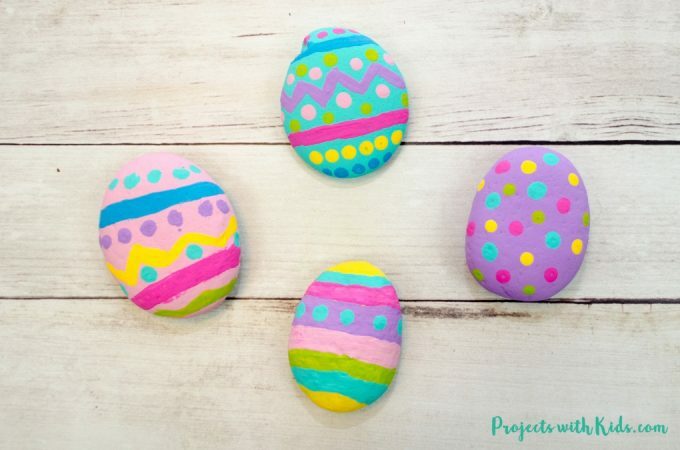 Be sure to follow me on Pinterest for more awesome project ideas! What pretty gift envelopes! It’s so nice that you are offering them for the holidays. Can I tell you how much I love this?!?!?!?! 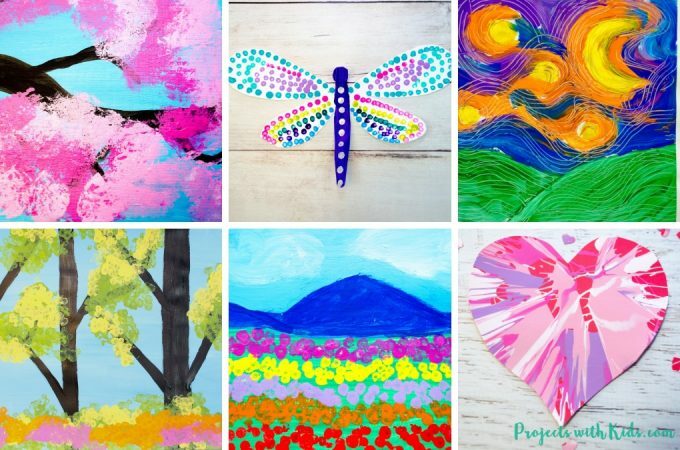 I think it’s so wonderful to work with kids and have them doing crafts – building their skills, imagination, thinking “outside the box”, and being creative. 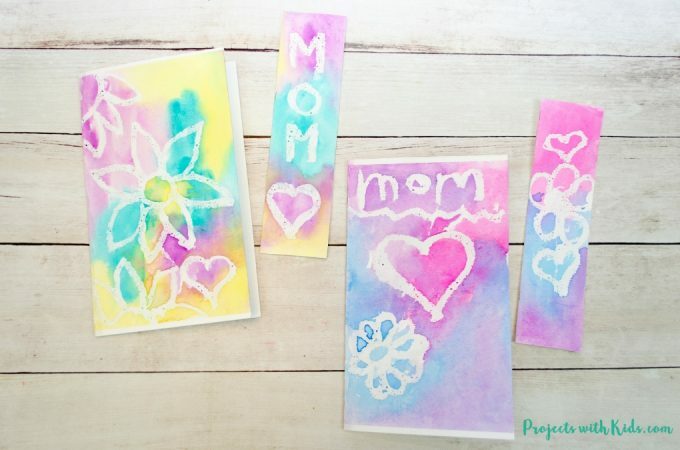 These envelopes are amazing and I can imagine their family and friends alike just loving them! Thank you so much, Loren, that’s so nice of you to say! These are perfect for tips for our doormen in NYC. *Apartment life* lol! That’s a great idea, Michele! This is a cool idea! It’s great to have Christmas cards planned out already. These are super cute! What an awesome addition they will make to the teacher gifts i’m giving this year. Thank you! So cute !! Though I have trouble downloading it, when I click the link, I’m redirected to your newsletter subscription form, I fill it in and …. nothing happens.. I’m really bummed, I wanted my pupils to make these. Awesome work, hope we can find a solution. Hi Noe, when you enter your email address you should receive a welcome email from me right away that gives you the password and link to my resource library. Please let me know if you do not receive my email and I will make sure to give you the link and password.